Spokane Rising is the leading urban development and planning blog in the inland Northwest. Originally launched in early 2014 by a Spokane native and student at Santa Clara University, #spokanerising has exceeded our wildest expectations; within one week of the blog’s official launch, it amassed over 2,500 weekly average unique viewers and dozens of new followers each week on social media. Long-term, we hope to change citizens’ perception of Spokane as a backwards, do-nothing place where all progress is quickly scuttled. 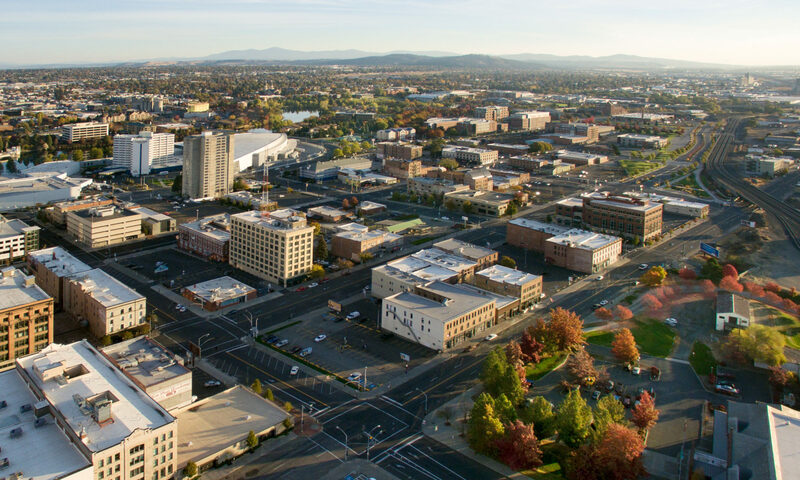 Because the reality is that Spokane is an active, engaging, vibrant, and beautiful place to live, and with some attention, we believe it can be even better. Despite the recent failure of a transit-focused sales tax package, transit remains the number one issue facing Spokane in the coming years. Spokane Rising is seeking a transit blogger to report on these issues in the spirit of the Seattle Transit Blog, a major source of information and advocacy in the Puget Sound region. The selected blogger will ultimately drive a weekly column for Spokane Rising focusing on improving public transit in the inland Northwest. To submit an application, please email your resume to spokanerising@gmail.com. Spokane Rising provides equal employment opportunities (EEO) to all employees and applicants for employment without regard to race, color, religion, gender, sexual orientation, gender identity or expression, national origin, age, disability, genetic information, marital status, amnesty, or status as a covered veteran in accordance with applicable federal, state and local laws.